Joshua, son of founders Lyn and Dai Hill, recently completed the gruelling Three Peak challenge in collaboration with Heart FM as part of Global' s Make Some Noise campaign. 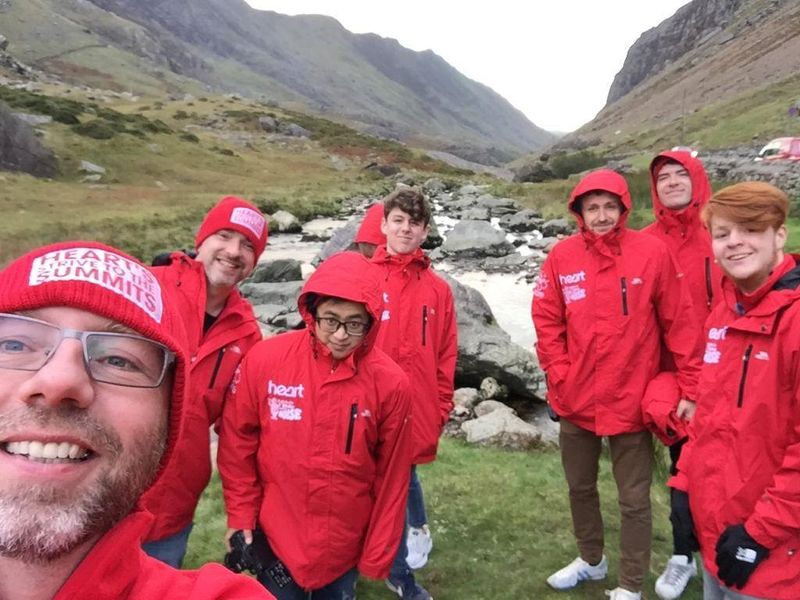 As a beneficiary charity to the campaign supporting small charities across the UK, Josh was invited with the Heart FM West Midlands Team to tackle the Three Peaks in a rather turbulent climate. The rain, sleet and high winds didn't deter him from completing what appeared high on his bucket list! "It's been an absolutely awesome experience and a privilege to be able to be a part of such an incredible team!"